External Reviewers Upload Files. External reviewers can now upload files to projects they have been invited too. Company Admins can Edit User Permissions. 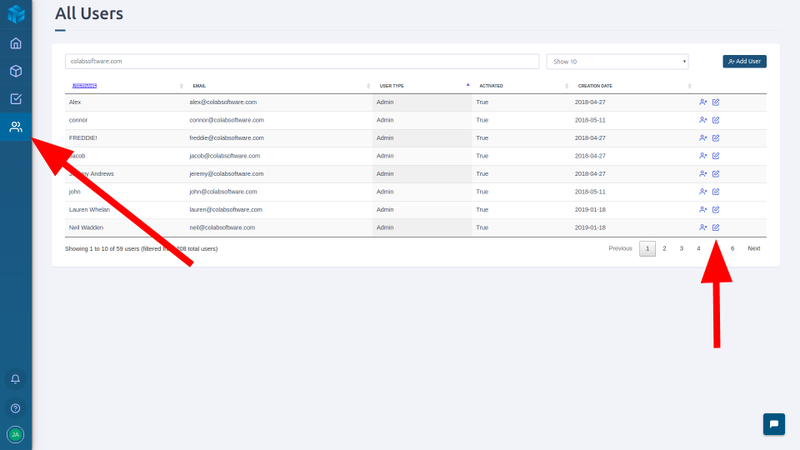 Company admins can now change user permissions from the admin page, including upgrading someone from an external reviewer to a team member. View Closed and Informational Issues. You can now view closed and informational issues on the dashboard and open issues list pages. Add Screenshot on Quick Create. 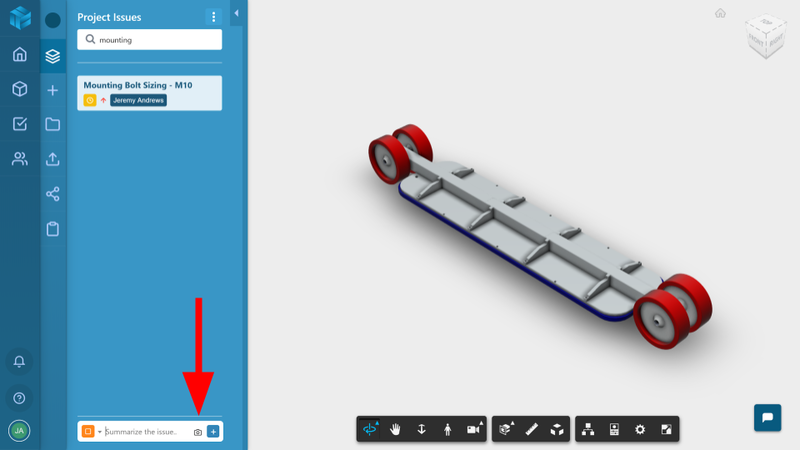 The quick create feature can now include a screenshot from the viewer. CSV Export Link to Gradient. CSV exports now include a column with a link back to the issue in Gradient. Formal Issue Resolution. Users can now add a “Resolution” to an issue when closing it out that details how the issue was resolved, who it was resolved by, and how long it took to resolve. Section Tool Preview Plane. 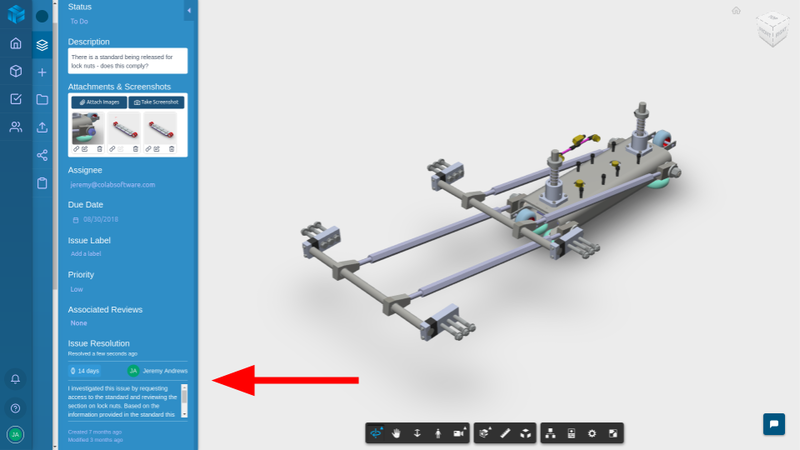 Hovering over the section tool options will now preview which plane the model would be sectioned on if clicked. Close Markup when Closing Issue. Navigating away from an issue when marking up a screenshot within that issue will save the markup and close the markup tools. Previously the markup tools would stay on the screen. Edit Username. Users can now edit their username on the Profile Settings page. Attach Image when Creating Issue. Users can now attach images to issues when creating the issue. Previously this could only be done after the issue was created. Paste Screen Clipping into Issue. Screenshots taken using a tool like Window’s Snipping Tool can be copied and pasted into issues without having to save the image. Use the keyboard shortcut ctrl+c with the Snipping Tool window open, then open the issue in Gradient, and press ctrl+v. Open Sidebar with Linked Issue. Clicking on a linked issue while completing a review will now open the sidebar to display the issue if it was closed.